What are the 7 Key Benefits of using Linux Cloud? Cloud server a type of hosting service which rules out the concept of a physical server and instead works according to the cloud computation and services. In case of a traditional website hosting there is a strong possibility that a single website on the server may utilize more resources from the server resulting in downtime and CPU speed of the server. In a cloud hosting service, every participant is given their own CPU as well RAM and security features. This gives a better result on a cloud server. Reduction in the expenses of servers is clearly one of the biggest positives of cloud instance. Management of the servers and hardware upgrades and software maintenance is a gruesome job, this is also very expensive. Whereas in a cloud system you will be getting an increased software support along with virtually private dedicated servers. If you are looking to set by yourself in terms of physical setup. You will also be getting all this at a reasonable price with best uptime and speed. One of the biggest concerns for any server admin is recovering the lost the data if there is any disaster which comes. In terms of a physical server, it can be extremely hard as well as unreliable to if the data is lost. 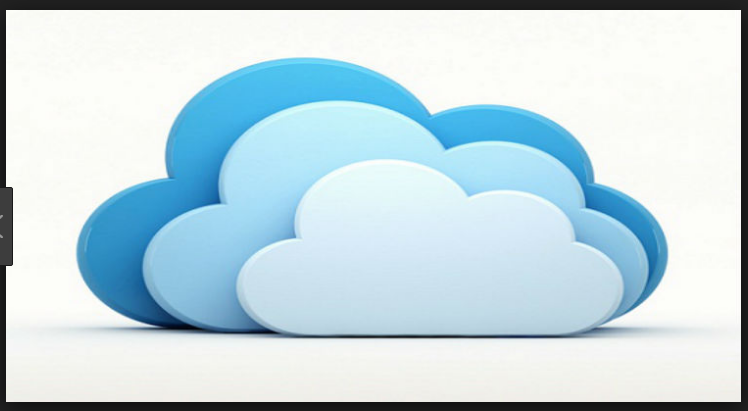 In a cloud VM service, your data will also be backed up with the best care. 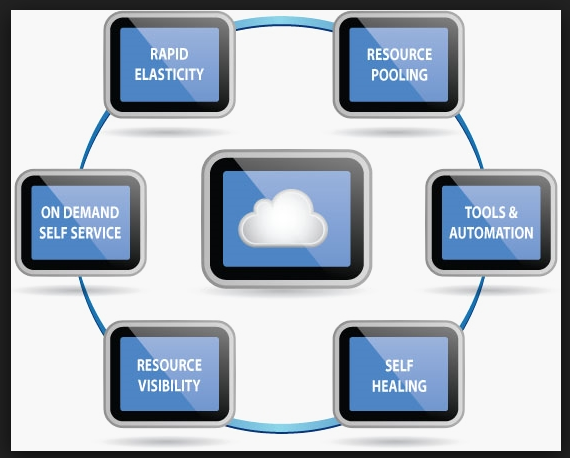 The best part of cloud services is the mobility it provides. One does not have to bother with the physical servers, geographical locations or any other services. You will be able to access the server from wherever you want to be it from any part of the world you just need an internet connection to be connected. One of the best benefits of the cloud server is the automatic software update it provides. This would mean that you will not have to be bothered about the things that need to be upgraded. In a cloud host environment, the full system can be ready and set to be launched within few minutes once the specifications are finalized for the system. Since most of the back-end process is automated all you will be required is to make sure if the configuration of the data is correct. You will not have to know about the architectural specifications. Cloud Linux always updates and releases new security patches for keeping the client's website protected. The virtualization environment in a Linux server helps in preventing the malware and the hackers from accessing the vulnerable files or getting the information from other users on the server. Linux cloud is the best option which does not let the hackers to access the data or to let the data get out. One of the best advantages of choosing a Linux Cloud Platform is the compatibility it provides with other interfaces like a cPanel. This compatibility helps the user to access the services with a much better level of ease. These were the 7 Key Benefits of using Linux Cloud Server. You can contact us anytime and use our Linux Cloud Server. We provide 6 different plans on our cloud platform, you can choose the best and the most suitable plan for your business needs. Is Linux Cloud Solution more secure than Windows Cloud solution?